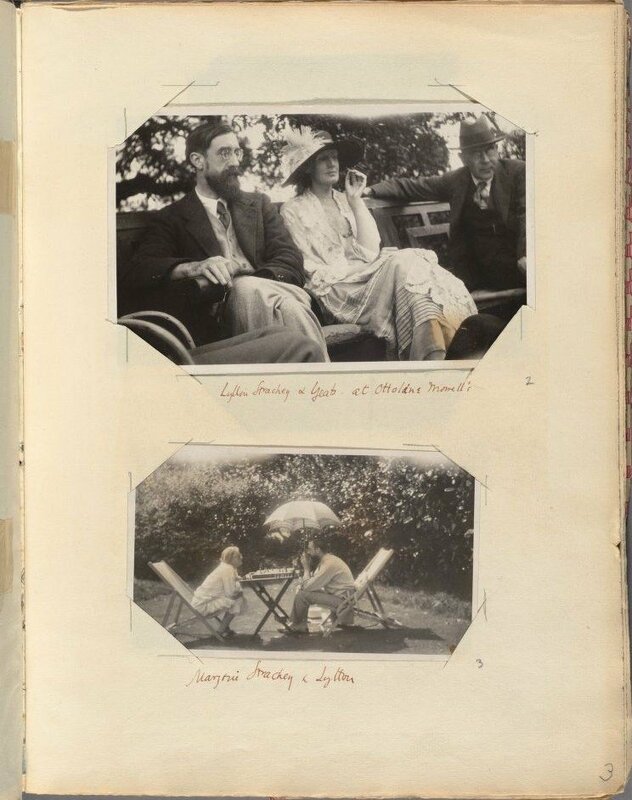 The photographs tell the visual story of the Woolfs' time at Monk House, East Sussex, England, where they lived from 1919. To mark this insight into Virginia Woolf's life, we check out five other prolific writers of the 20th century whose passion and talent was also in the fine arts. Plath began her endeavours into the arts as an art major, before she switched to English. This side of Plath has little been celebrated, until last year when the Smithsonian National Portrait Gallery opened a retrospective of Plath's visual art. The exhibition, One Life: Sylvia Plath, featured works from the writer's childhood through to self-portraits she made as a teenager and in her adult life. The exhibition will run until May 20, 2018. 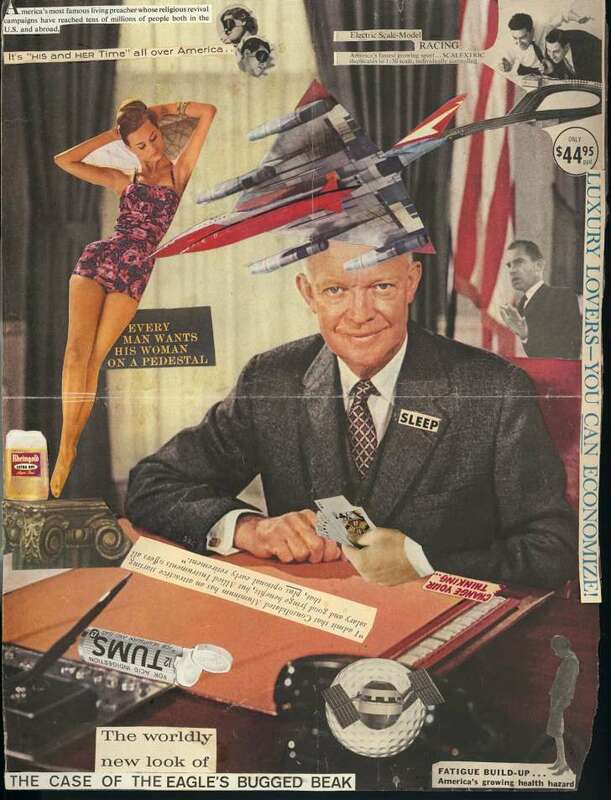 Beat Generation writer Burroughs was just as experimental in his fine art pursuits. The writer and artist would close his eyes whilst he was in front of a canvas, tool in hand, and draw as a way of exploring his inner most psyche, without the intention to necessary ever shows these works to the public. 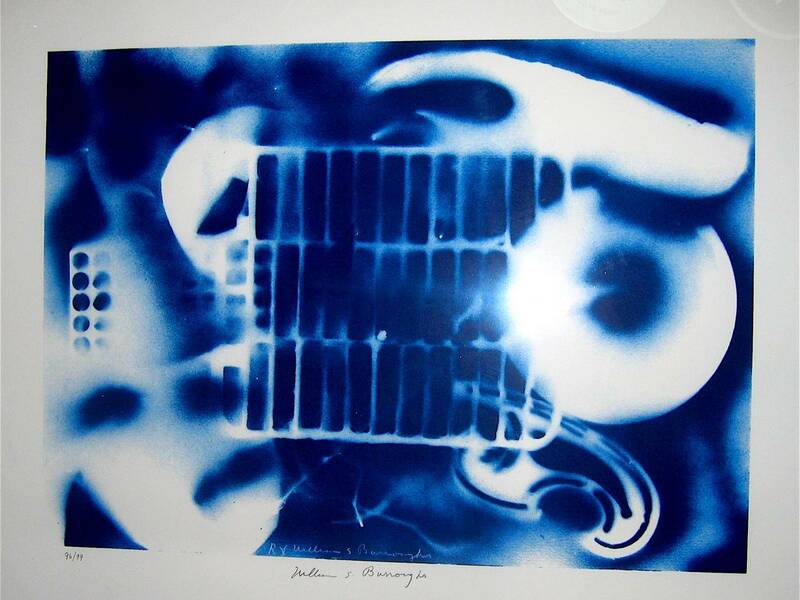 Burroughs would also create works in a variety of mediums, including sculpture, and they would often feature ghoulish subjects and shootings - a connection to when he accidentally shot his common-law wife Joan Vollmer during a game of William Tell in Mexico City in 1951. He was inspired by Dada and Surrealism, rearranging pieces of text and image to create new orders of meaning in both writing and visual art. According to an inscription on the verso, the piece was painted in the winter of 1969 shortly after Angelous finished writing I Know Why the Caged Bird Sings. 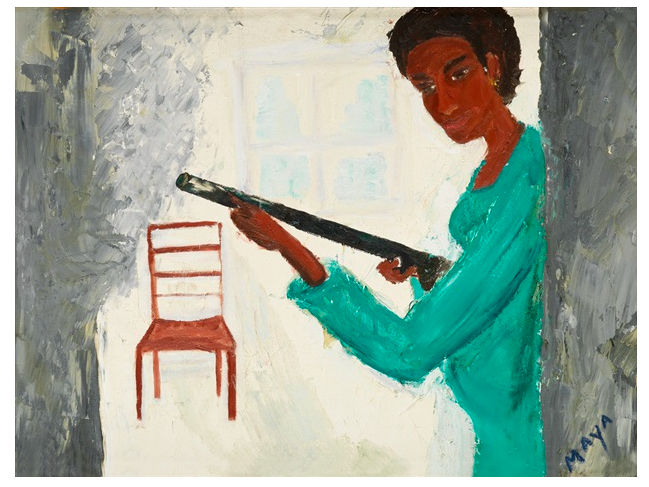 The work depicts an African-American subject and her courage to rise from the oppression that her and her family would have been facing in America during the 1960s. You may, to your surprise, find the work of the great modernist poet E.E. Cummings on the walls of institutions across America. This is because, during his lifetime he created over 1 500 sketches, drawings, watercolors, and oil paintings. Cummings began drawing and writing at a young age. By the time he had enrolled at Harvard, he had chosen to pursue his writing academically, refusing to take any formal visual art training. In 1913, Cummings saw the Armory Show, the first major display of European modern art on this side of the Atlantic. 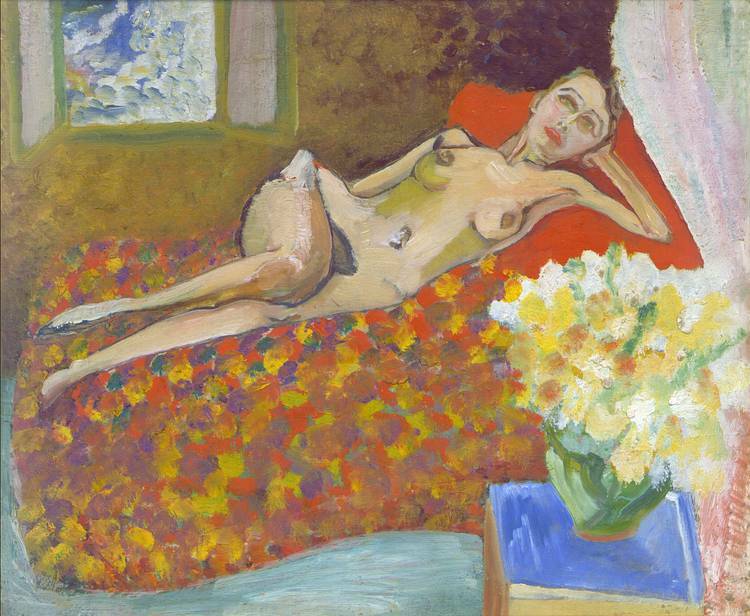 Works by Picasso and Matisse shocked and intrigued American audiences. Cummings was no doubt part of the latter group. 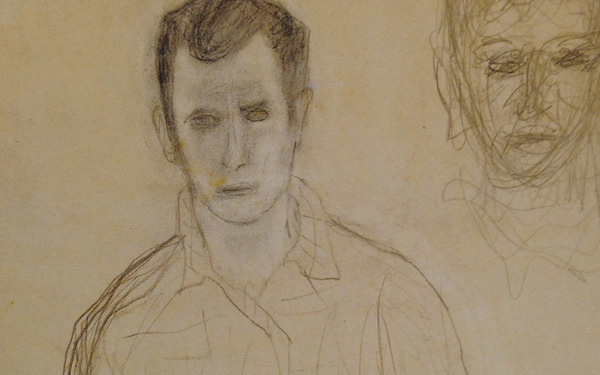 Jack Kerouac, the most widely-read author to emerge from the Beat Scene, was also a visual artist, although the exploration of his works has been limited to one publication of his drawings. The self-taught artist was inspired by the abstract expressionists he befriended, including Willem de Kooning, Larry Rivers and Franz Kline. Ed Adler's Departed Angels: The Lost Paintings compiles almost every known full-color painting collected and preserved by the Kerouac estate in Lowell, Massachusetts.